The rivalry between Argentina and Brazil is a fierce one. So when one of the illustrious nations are struggling to make the World Cup, the other jumps all over it. It all began after Argentine publication Diario Ole went with a frank assessment of: “We’re f*****”, on Twitter after their goalless draw with Peru on Thursday. That result leaves them in sixth place in the qualification standings, looking in from the outside as they risk not even grabbing the playoff spot and missing out on the World Cup in Russia next summer. Only the top four in South American qualifying are guaranteed a spot in the World Cup, while fifth will result in a two-leg playoff with New Zealand. 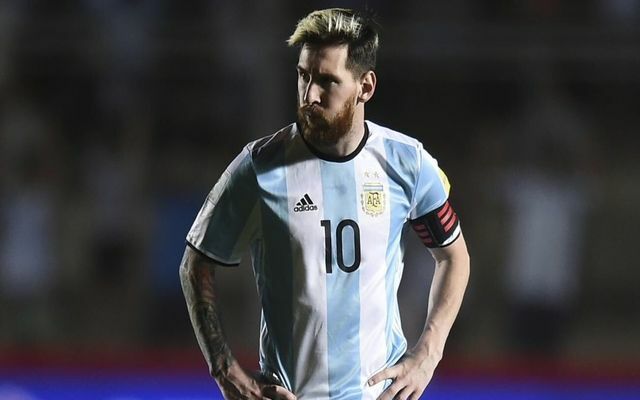 With one game left, they must now win their qualifier against Ecuador on Wednesday to be in with a chance of qualifying, or one of the world’s biggest stars in Messi and his teammates will be absent from the showpiece event next year.